Our Astaxanthin is naturally-sourced from the microalgae haematococcus pluvialis and extracted by Supercritical CO2 extraction technology, so it does not contain any solvent residues. 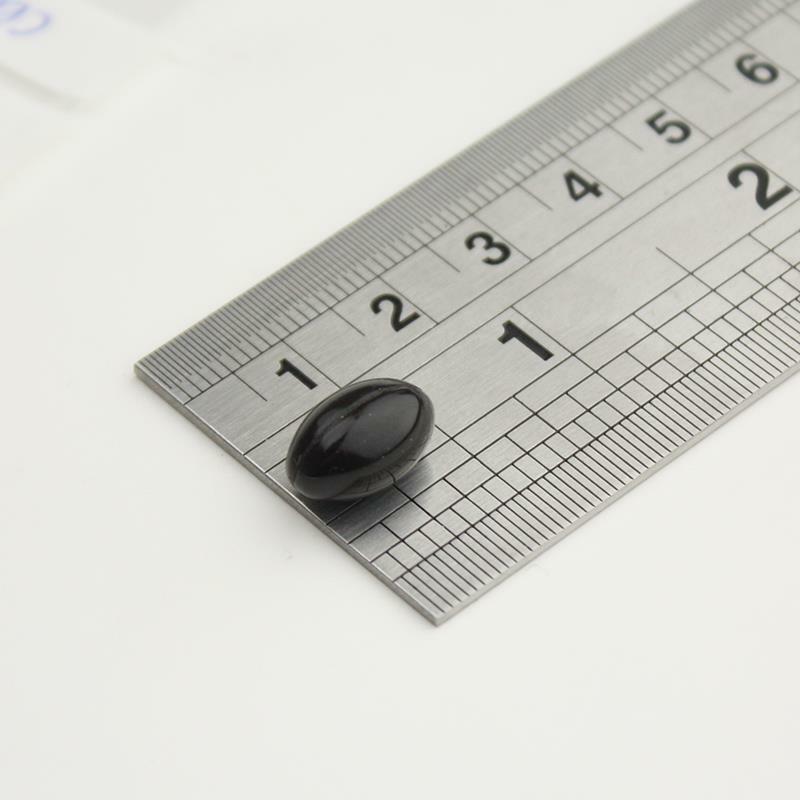 Our Astaxanthin supplement is in capsule form and contains 83% NRV of Vitamin E.
It is an antioxidant 6000 times stronger than Vitamin C, 800 times stronger than CoQ10, 550 times stronger than green tea catechins and 75 times stronger than alpha lipoic acid. Astaxanthin is a carotenoid, but unlike beta carotene or other carotenoids does not convert to Vitamin A in the human body. Carotenoids are colourful pigments and astaxanthin is responsible for the pink coloured flesh of salmon, lobsters and prawns. Astaxanthin is thought to be one of the most powerful antioxidants, but is also highly unstable which is why we encapsulate it in extra virgin olive oil to preserve it. The micro algae haematococcus pluvialis is currently the primary natural source for astaxanthin with far greater levels than salmon, krill and the arctic shrimp. In its raw form the algae can double its population in a week which makes this a sustainable source of the supplement. Popular with high-performance sports professionals and endurance athletes. 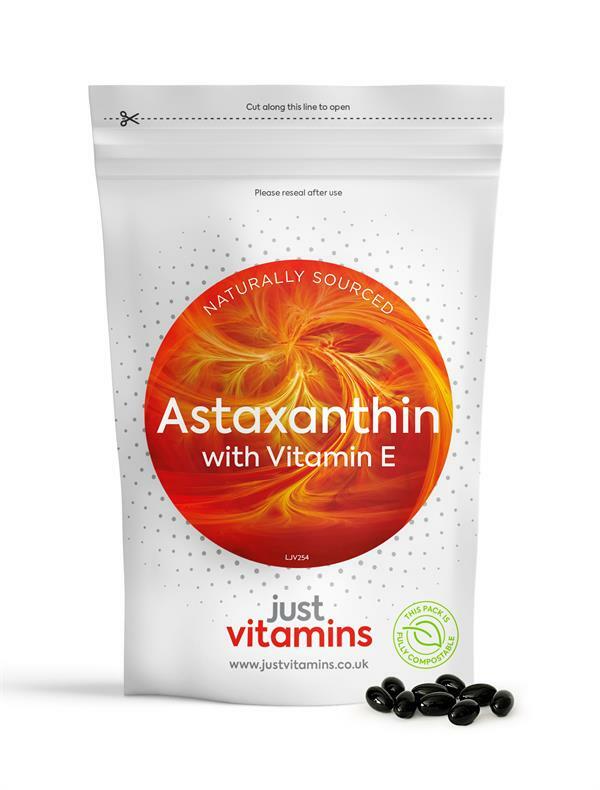 Swallow one to two Astaxanthin capsules per day, immediately prior to eating to ensure optimal absorption.